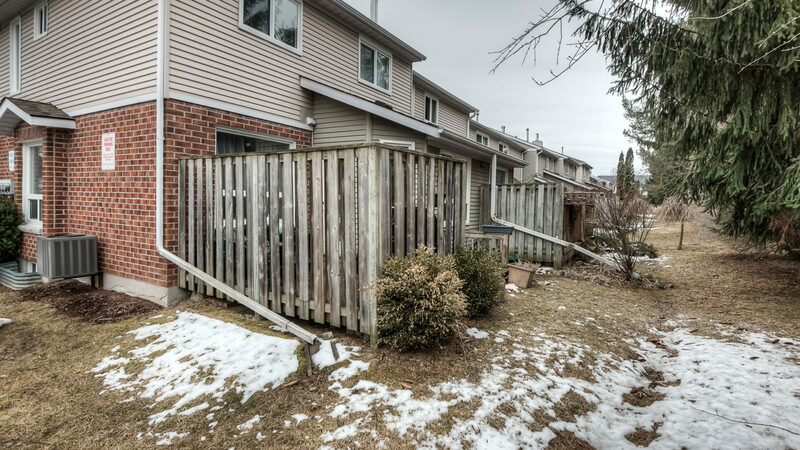 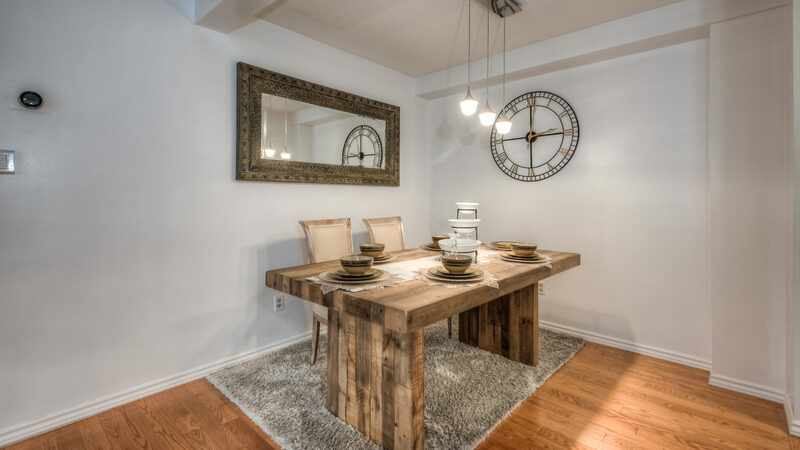 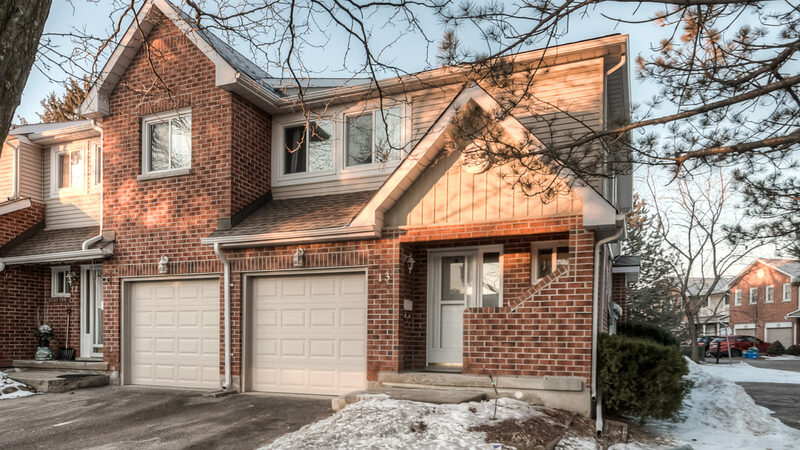 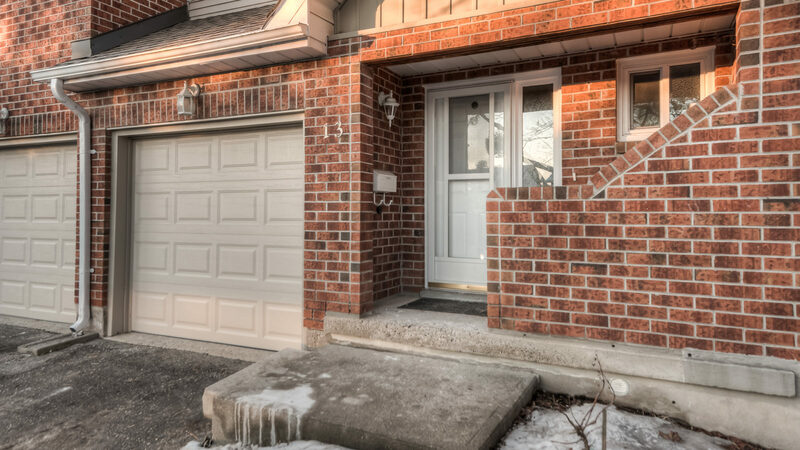 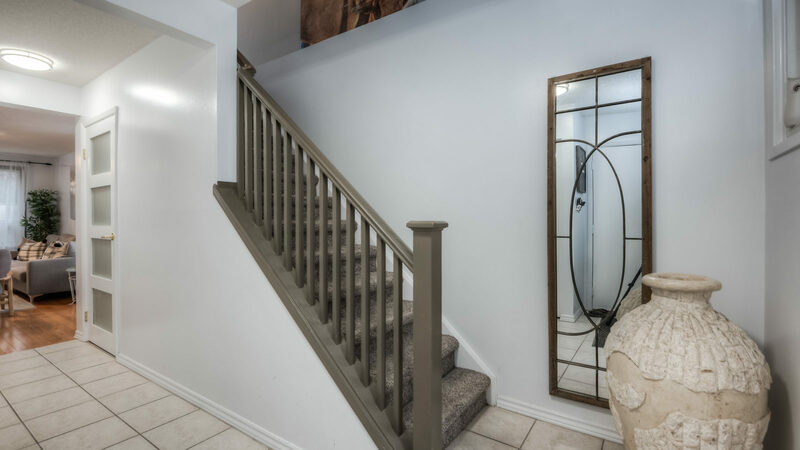 Welcome to carefree living at this Gorgeous End Unit Condo Townhouse in Victoria Hills. 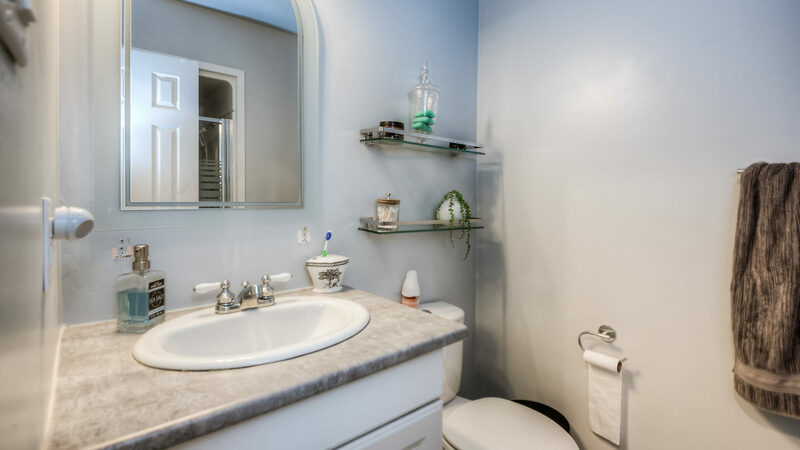 Just steps away from, Highland Hills Mall, Major Highways and Parks. 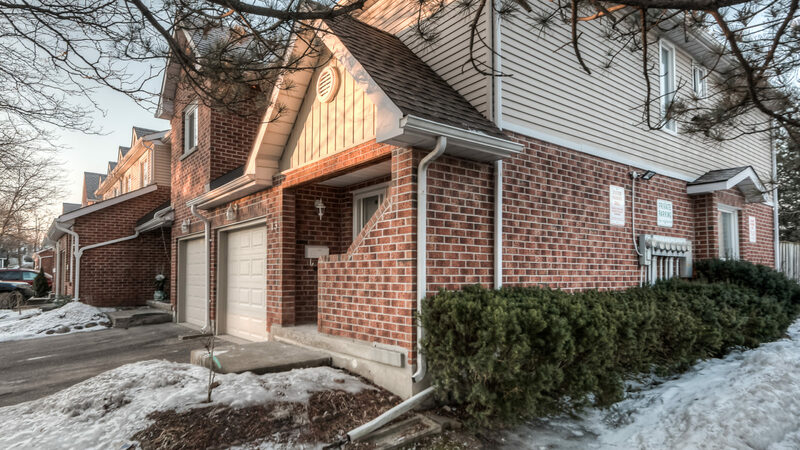 This condo is perfect for first time home buyers or people wanting to downsize. 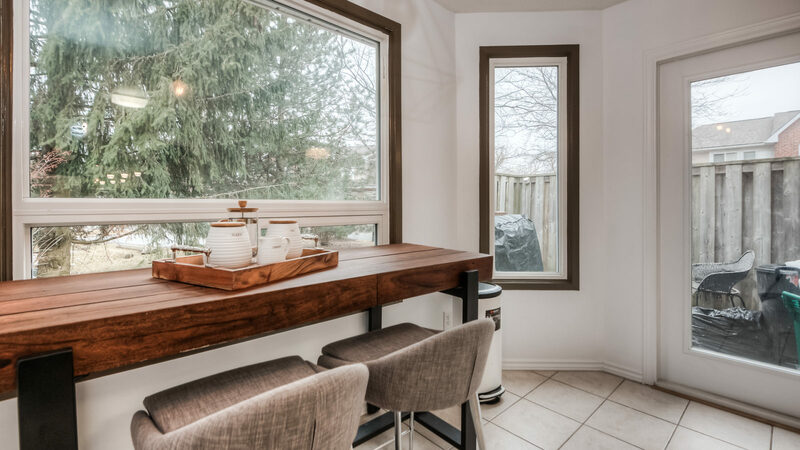 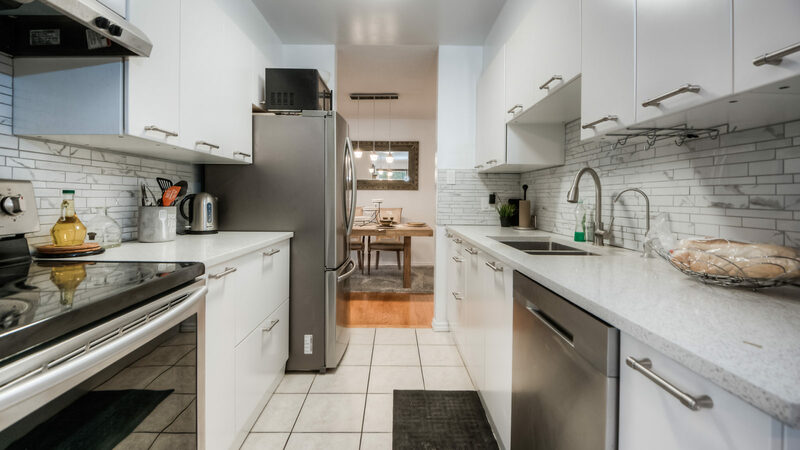 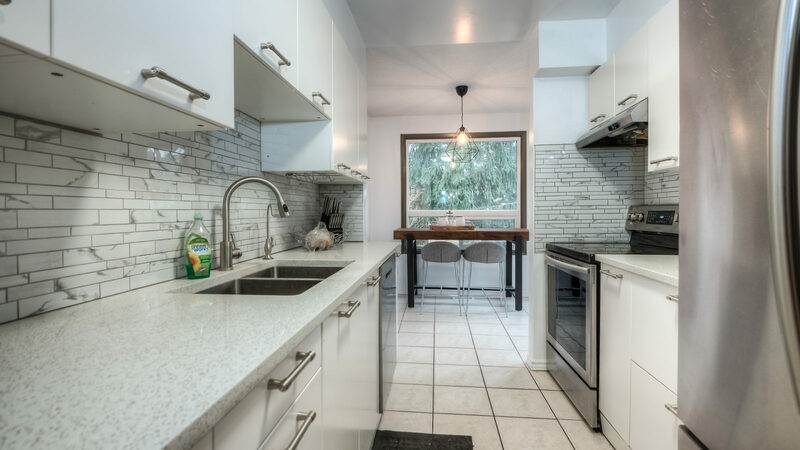 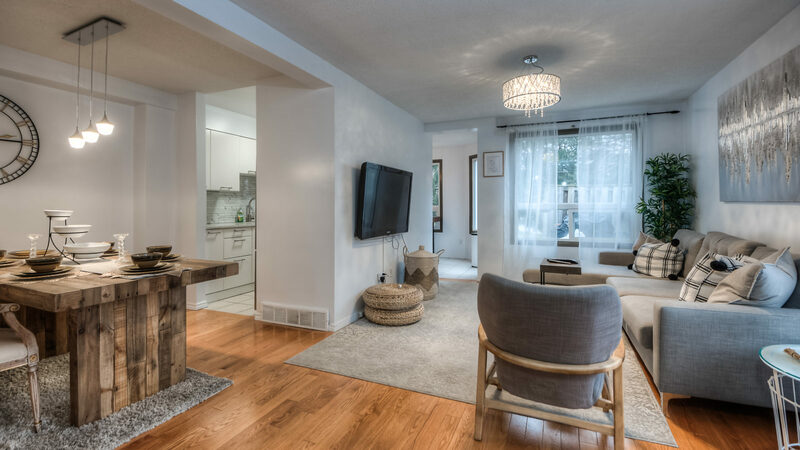 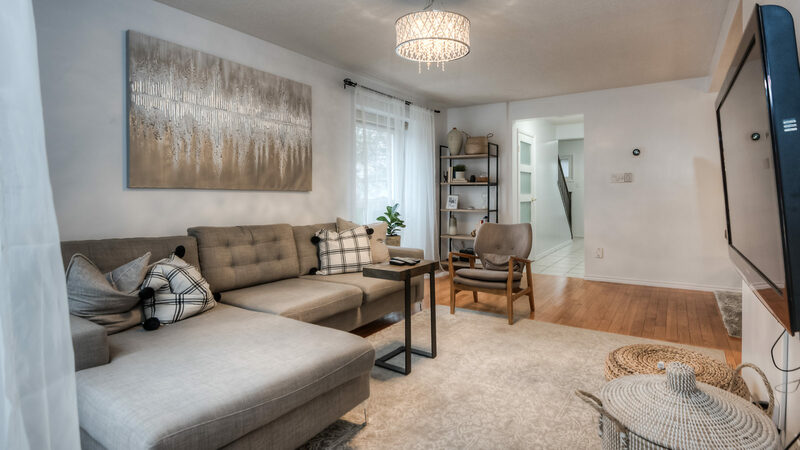 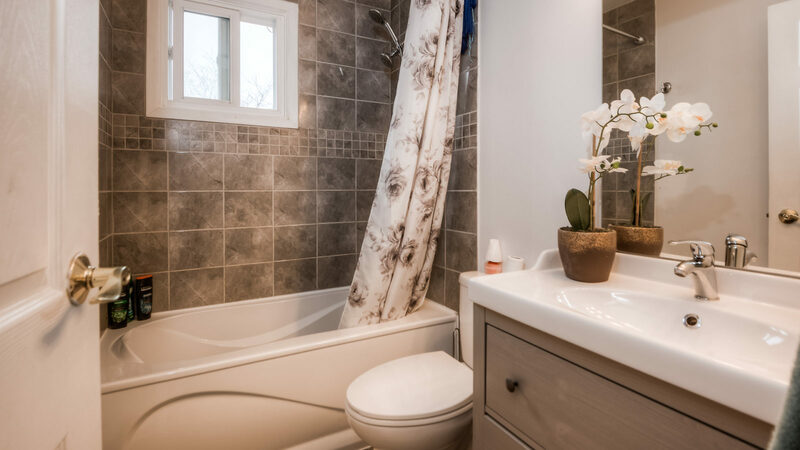 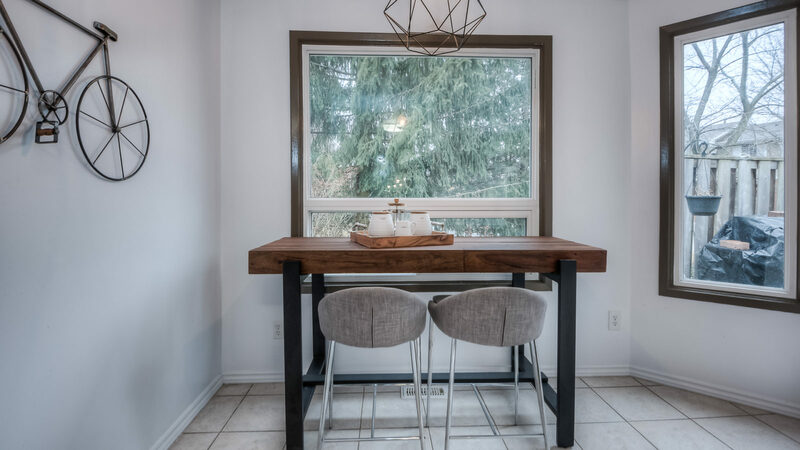 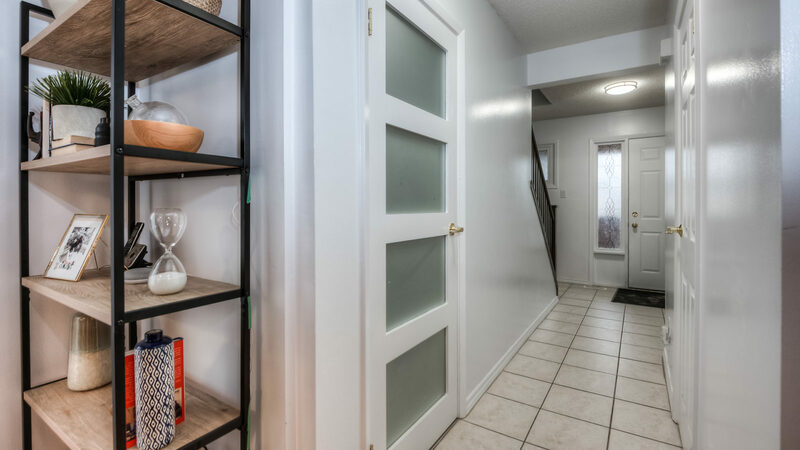 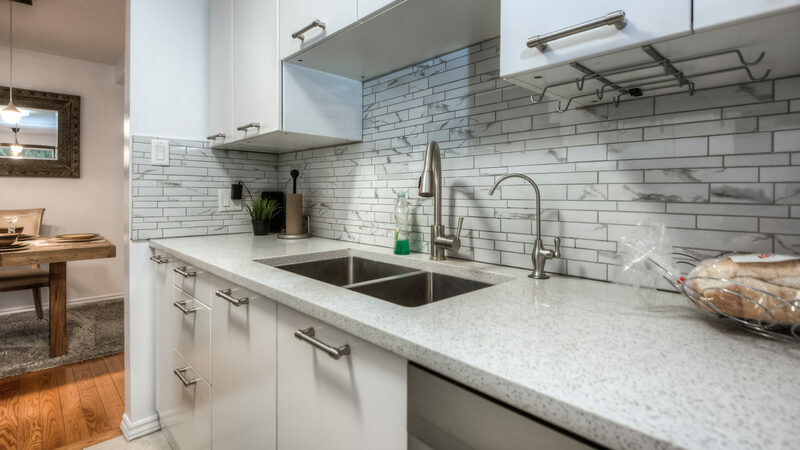 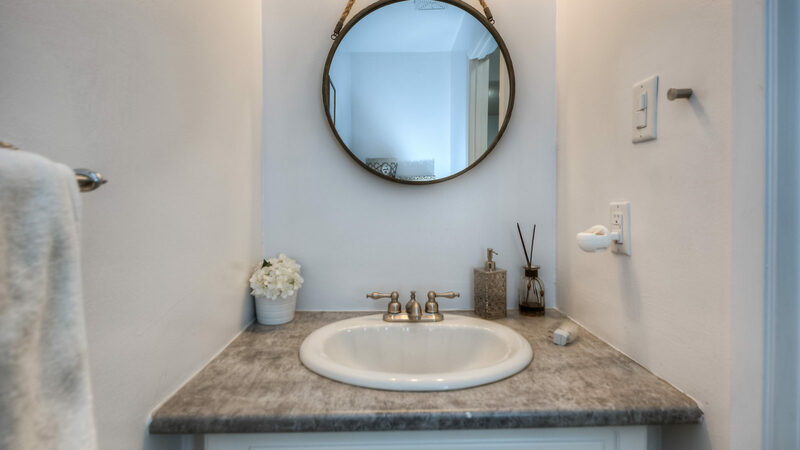 From the moment you walk in through the door of this beautiful home you will be impressed with the layout and quality of finishes including its beautiful ceramic and hardwood floors, and the kitchen with quartz counter tops. 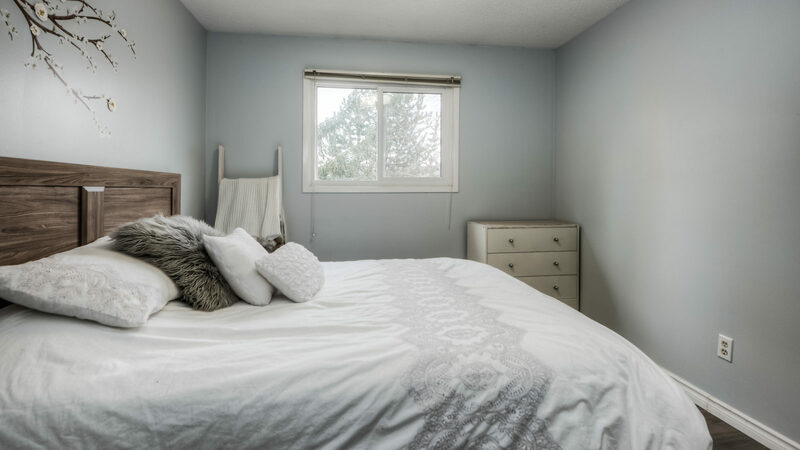 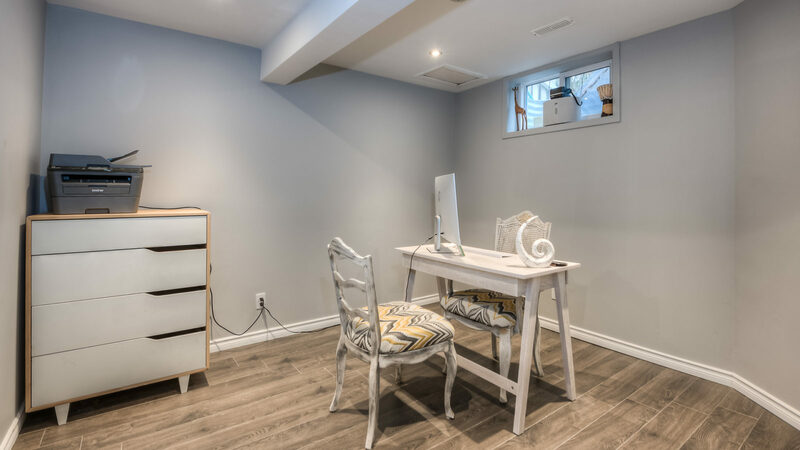 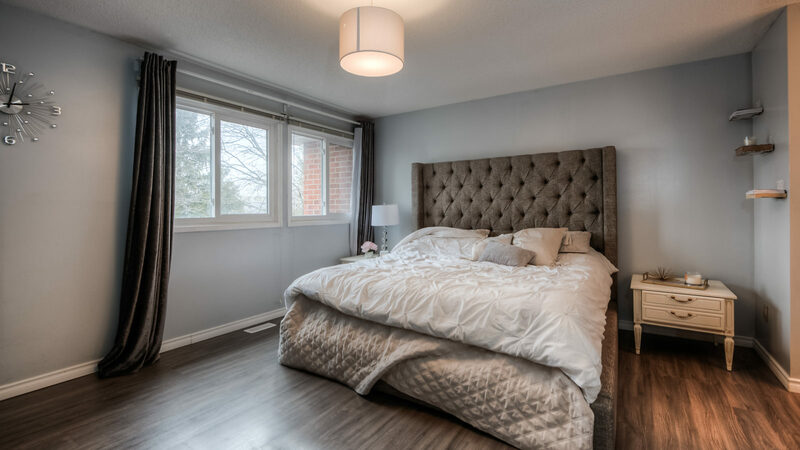 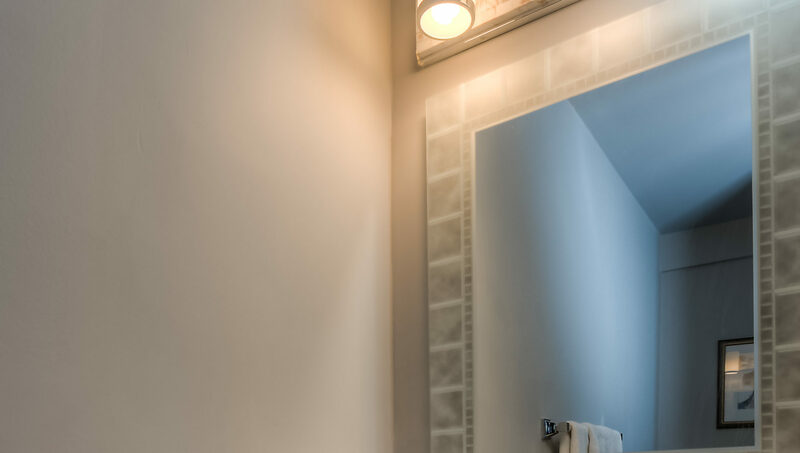 Upstairs you’ll find a very generous master Bedroom with his and her’s closet and your very own master bedroom ensuite, you also find your 2nd and 3rd bedroom plus your main bathroom. 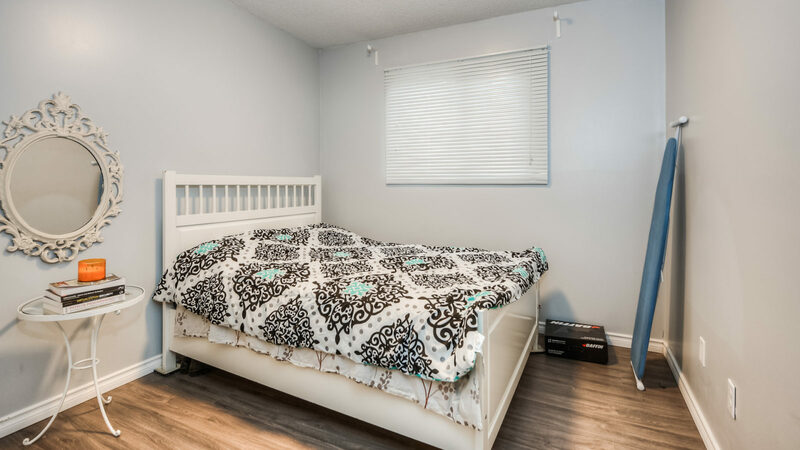 Downstairs you find your recently renovated recreation room plus a great size Den and newly renovated 2-piece bathroom. 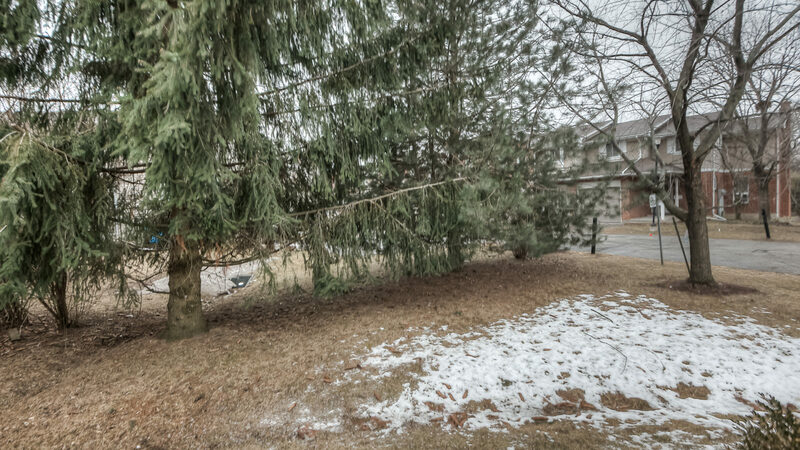 This is a great home in a great location! 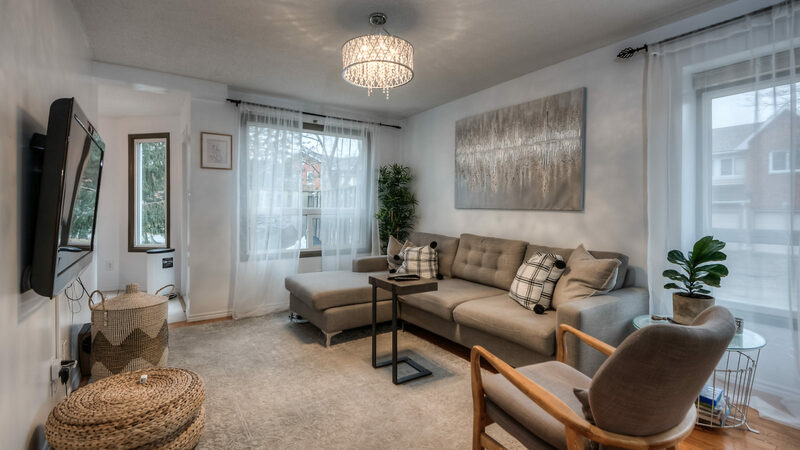 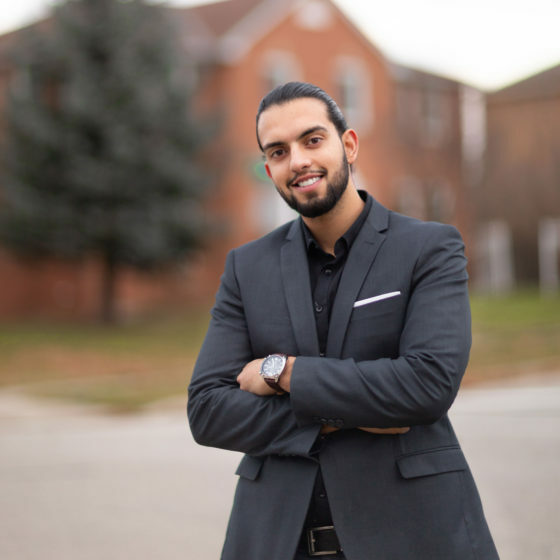 Don’t miss out – Book your showing today!